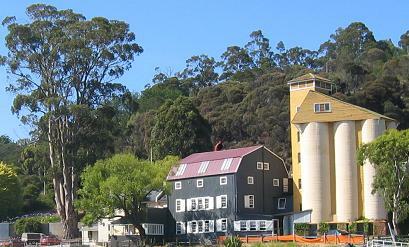 Take a Launceston cruise to learn more about this fascinating city. We were looking forward to doing a Launceston cruise. We were so keen that we ended up joining the first one of the day. 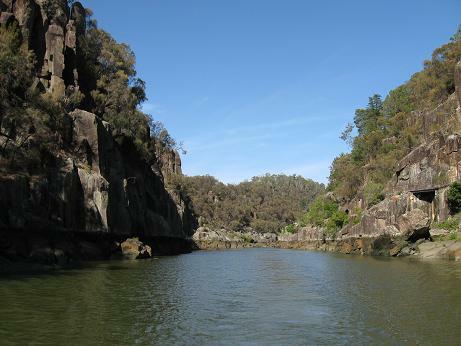 Known as the Cataract Cruise, it would take us around the riverside precinct and into the Cataract Gorge. We were pretty happy about this having heard that the Cataract Gorge is a Tasmanian icon. Aboard the Lady Launceston we learnt about the history of the city. We were fascinated by the skipper's account of a 1920s flood that devastated some areas. Since then, levees have been built to protect the city. In fact, a multi-million dollar levee upgrade is currently in the works. As we were nearing the Gorge itself, we noticed what looked like 3 very tall vertical cylinders. We learnt that they were reinforced concrete silos, desiged in 1910. At the time they would have been considered "cutting edge". Today they remain a Launceston landmark. Next to the silos is Ritchie's mill. It used to be a grain mill and now houses a craft shop and a tearoom. According to the tourist brochure, the cruise vessel would use its "unique silent electric drive" when in the Gorge, It was indeed silent, I can tell you that. 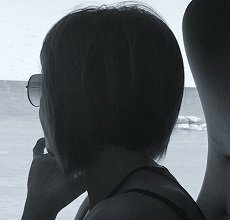 I think the silence actually enhanced our appreciation of the views of the cliffs surrounding us. So what did I think about the ride? 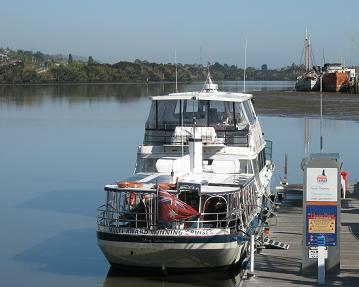 For me, the Launceston cruise was a relaxing way to start our day. But not only that, we discovered some fascinating historical facts about the city.